2. 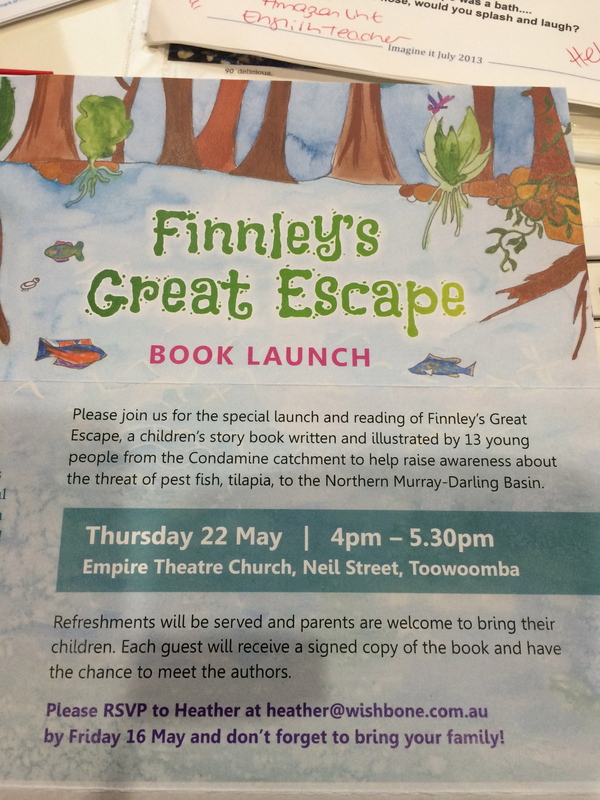 Make a booking for a venue for the books launch. You think I am going mad – but you have now given yourself a deadline for this project! And I need a deadline! The latest book I have created languished in a bottom drawer for years and I would put off the project at every opportunity. I knew the workload required to convert it into a printed book. Being intensely practical for a moment, having a date also now gives you an ability to determine the production schedule. It may only take a week to print a book, but that is only if you have already been slotted into the printers production line!Let’s work backwards… (with some assumptions, like having your book printed overseas) It takes three weeks to ship books from Hong Kong. It takes a week to print a book. One month down. It can take a graphic designer, working with you, a week if not a fortnight to build your book, approve and action any changes and send to the printer. It can take three months for an illustrator to finish a full set of illustrations and a week to have the illustration either scanned or photographed. Four months down. You definitely want to have the manuscript edited professionally, and like the printer, if you are not booked into the queue, allow another month. Five months down. You may have had a flash of an idea, but it can take an eternity to set yourself up to be truly creative and dedicate yourself to this book. You are not a full-time writer yet and no doubt are juggling other jobs and commitments, family and friends. Sure you can block out time and punch this manuscript out, or you can let it ferment – this part of the time line is up to you! In saying that, you may need that deadline more than ever, so give yourself a couple of months. Book launch is now 9 months away! Adding a layer of complication, or rather – more time… Let’s say you wanted the book in stores for the Christmas market? Bookstores order in July / August for Christmas and this means the distributor needs your book in April / May to make it in time for inclusion in the catalogue. This, in turn, means you will need to have the book written and in production in the year before the launch! This schedule means having the lead-time now from 18 months to two years. Goodness! You can see why I now suggest having a couple of large pieces of cardboard taped together, so you can create a huge diagrammatic representation of this (I have one currently taped on the garage wall!) Of course, there are nifty planning tools available via the internet, but sometimes I just want some screen free thinking time and love using pen and paper. Best of all, adding to STEP ONE Tell Everybody – you can now see when you have blocked out time in your schedule to finish the manuscript, you will have everyone’s blessing and support!